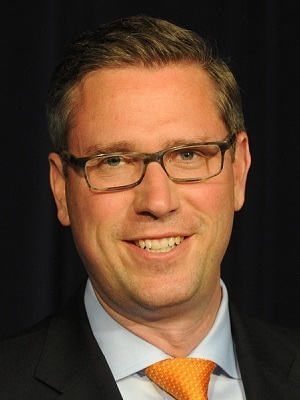 State Treasurer Michael Frerichs said that while it is legal for some people to use cannabis in Illinois, it remains illegal for the cannabis dispensaries providing the service to use a bank or a credit union for their businesses. "This defies logic and that’s why we’re here today," Frerichs said at the press conference. "They have the inability to use a bank or credit union for basic services." Frerichs said the banking industry has not kept up with rules. "The industry made $136 million in 2018," Frerichs said. "That's $136 million ripe for theft. We need to make it legal for them to use banks and credit unions and level the playing field." Frerichs said that at a state level, he and his colleagues are planning to introduce legislation. "There needs to be no more worry that banks will be closed for giving the dispensary down the street a checking account," Frerichs said. "At a federal level, I’m working with treasurers in other states, both Democrats and Republicans to encourage federal regulators to not punish the legal cannabis industry." Frerichs said this is not a radical idea. "This is working together to provide access and equity, Frerichs said. "Standing beside me are people that typically wouldn’t support this and we’re here today for a common purpose." Frerichs said the goal is for dispensaries to be able to write a check, deposit money or take out a loan. "If we don’t make these changes, we invite crime and theft," Frerichs said. Rep. Kelly Cassidy (D-Chicago) said the collaboration is indicative of what is needed to help the industry grow and develop. "Prior to last year, about 85 percent of our cannabis industry was banked with a single bank in the state of Illinois," Cassidy said. "As the Trump administration ramped up threats toward the legal cannabis industry, that bank got nervous about potential backlash and informed all of these businesses that they would cease to have a banking relationship with them." Sen. Toi Hutchinson (D-Chicago Heights) said the goal is to help regulate an industry that is already operating in the state. 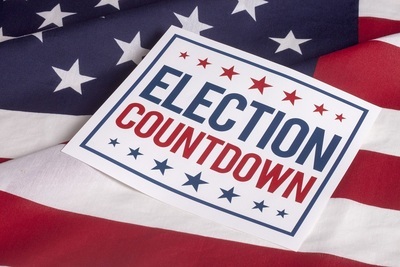 "In order for us to be in line and up and running the safest and most regulated system we can in Illinois, we need to do this in advance of when the federal government gets this right," Hutchinson said. "We need to do this for the state of our own businesses. We’re blessed in that this is an industry that wants to be regulated." DuPage County State's Attorney Robert Berlin said the State's Attorney Association supports legislation that advances public safety. "These businesses are doing business on a cash basis only," Berlin said. "When we’re dealing with that much cash, the opportunity for crime rises. We need to do everything we can at a proactive basis to reduce crime. Operating by using checks is a much safer way to do business." Illinois has seen the marijuana industry's laws change in recent years. 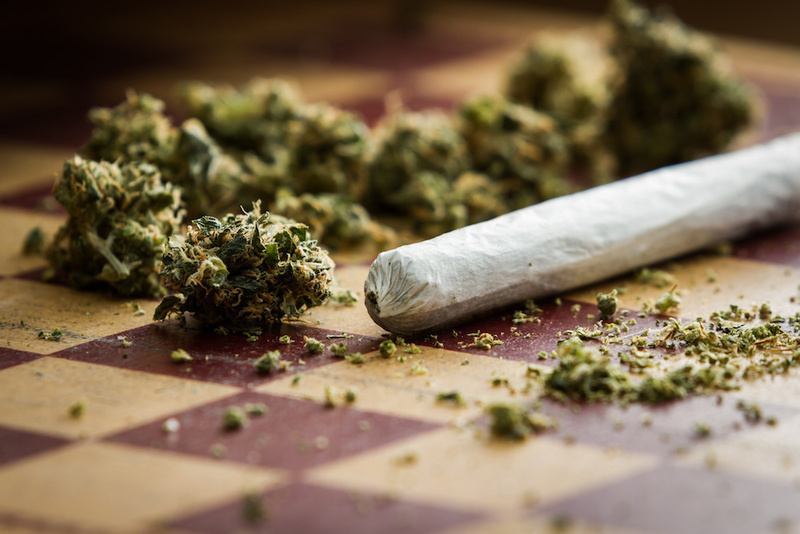 Last year, lawmakers voted to expunge records of individuals who were convicted of marijuana possession prior to the decriminalization law in 2016, according to Illinois Policy Institute. Others are worried about the safety concerns surrounding the booming industry. Studies have shown in other states where marijuana is legal that there is an increased number of impaired drivers involved in accidents, according to Prairie State Wire. 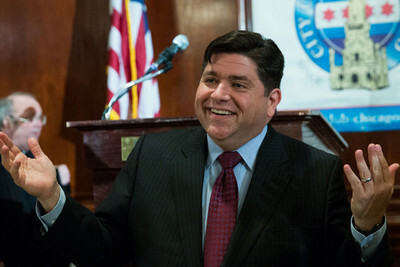 Want to get notified whenever we write about Illinois State Treasurer ? 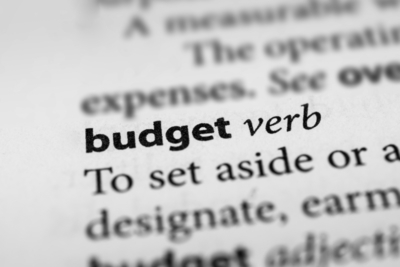 Next time we write about Illinois State Treasurer, we'll email you a link to the story. You may edit your settings or unsubscribe at any time.